After the overwhelming response to our recently published article regarding algae scrubbers, we decided to do a followup. In a recent interview, Reef Tools posed Bryan, “Santa Monica” from algaescrubber.net with the following questions. 1. 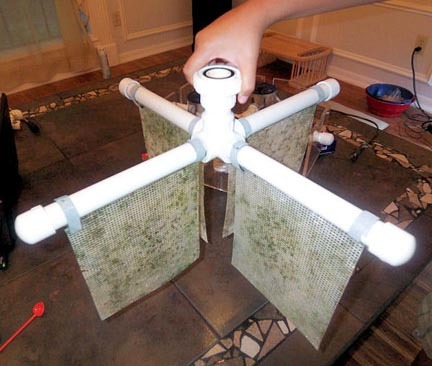 First off, how long have you been using algae scrubbers? August of 2011 will be 3 years. No waterchanges in that time, even when I overdosed iron. 2. Obviously algae scrubbers have been around for a while, what makes your new way of scrubbing any different from the previous methods of scrubbing? The “new” way is the waterfall. 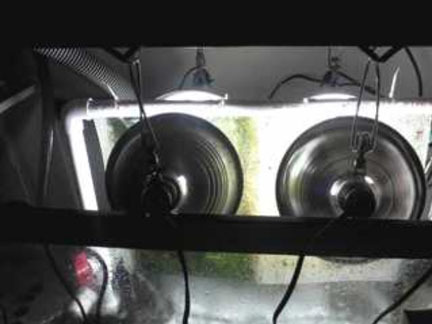 It’s mostly a simple way to grow algae, which does the filtering. 3. What were the problems that surged from the old style scrubbers, and how have you modified scrubbing to get the kinks out? 4. Now I know you are into no water changes while running a scrubber, why do you suggest that this is acceptable while running a scrubber? Because it’s how a real reef operates. There are no waterchanges on a reef; algae does all the filtering, and feeding. The beach does nothing for filtration. So as long as you add Cal, Alk and Mag, and maybe Str. Everything else you need is in the food you feed. 5. What about trace elements, such as amino acids, iron, strontium, etc. etc., is scrubbing something that needs to be supplemented with dosing? All the traces you need are in the food you feed, too, especially if you feed Nori (lots of iron). All the food, and traces, and anything else edible in the ocean comes from algae. Ask your nearest marine biologist, and he / she will confirm this. 6. 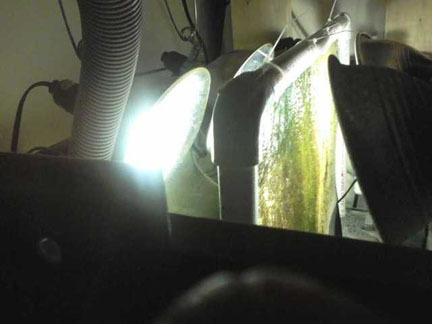 So in your opinion, what are the keys to optimal scrubber filtering for a tank? 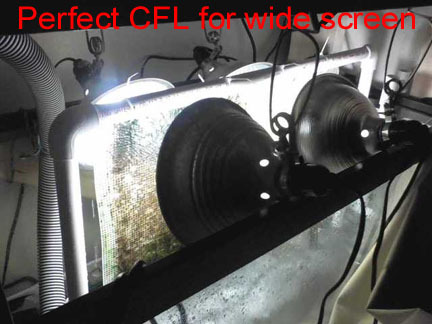 Having bright light (even distributed) on both sides of a rough screen, with fast flowing water across the screen. Weekly cleaning too. 7. 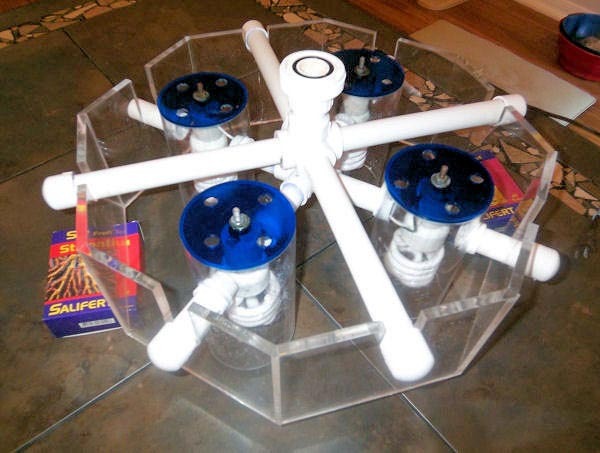 Finally, what would you say to someone who is on the fence about whether or not to try running an algae scrubber on their tank? Build a simple, cheap one (of the proper size), and see if it reduces your nutrients. For more examples and info, please visit this thread.